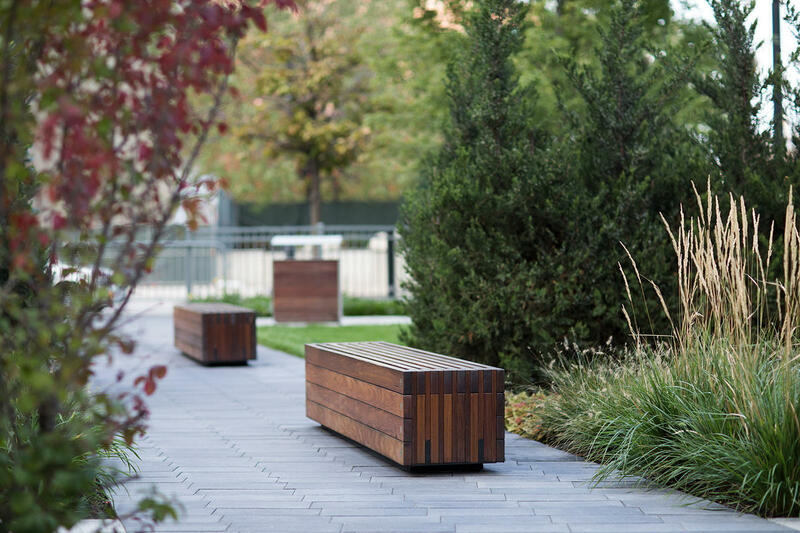 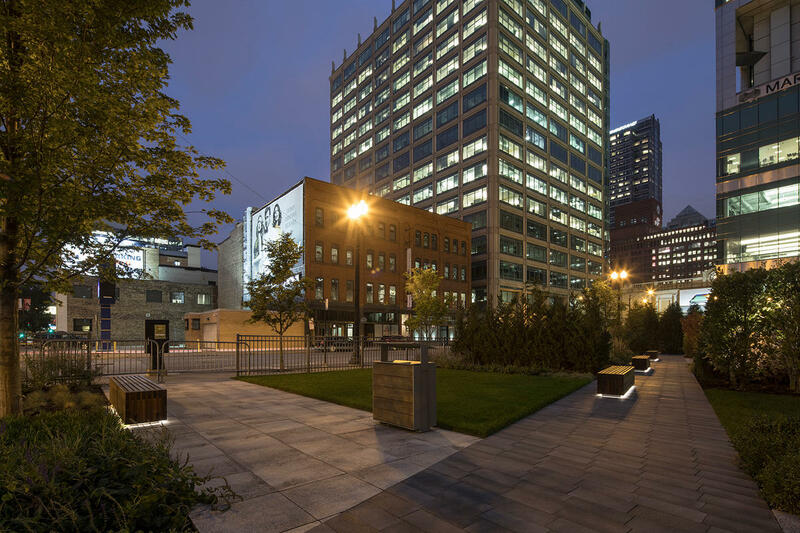 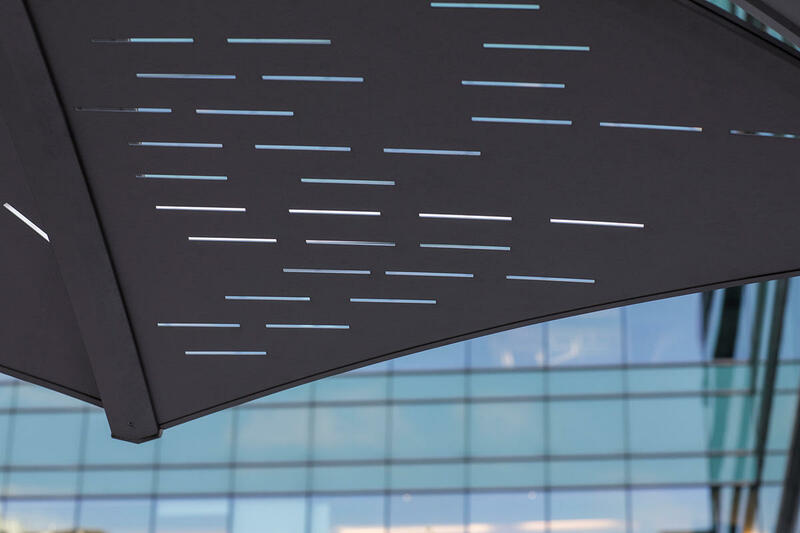 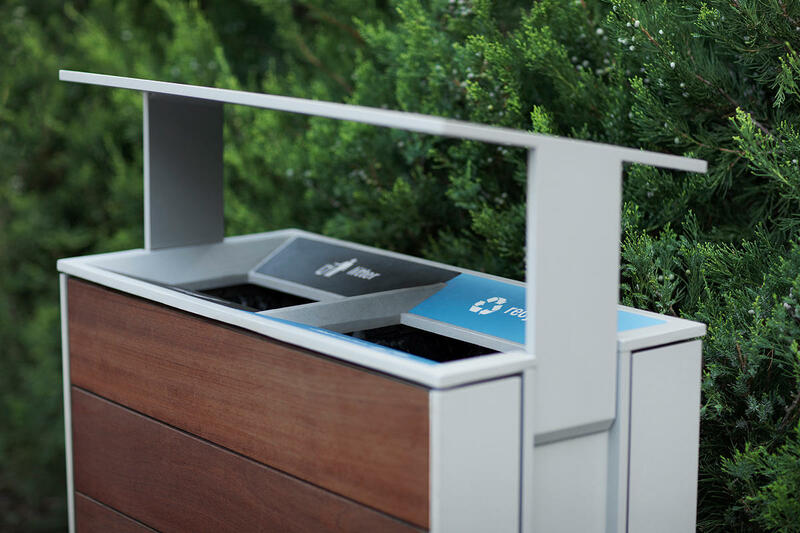 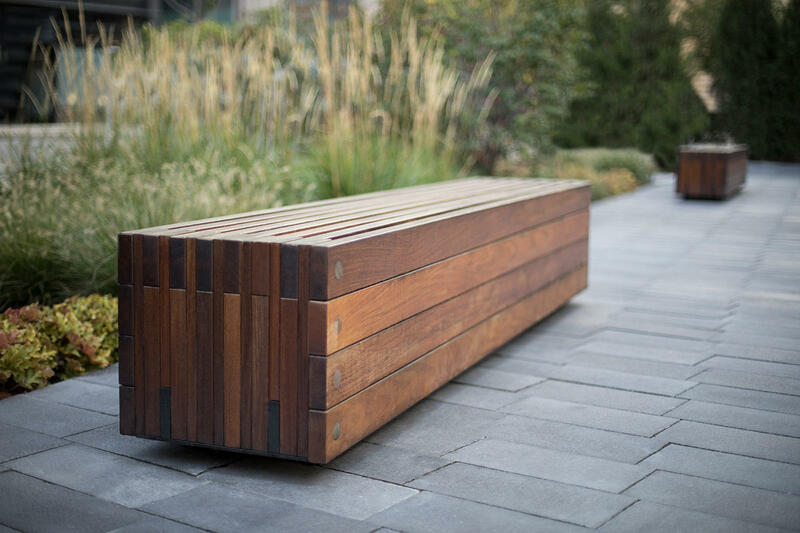 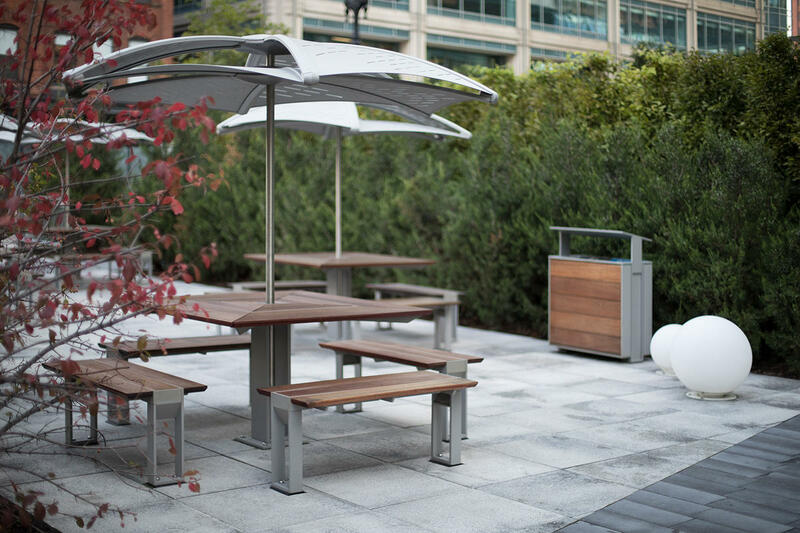 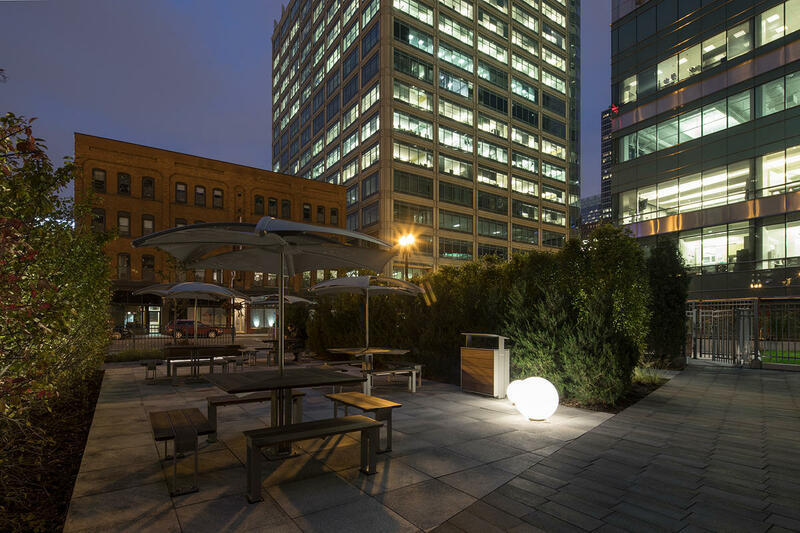 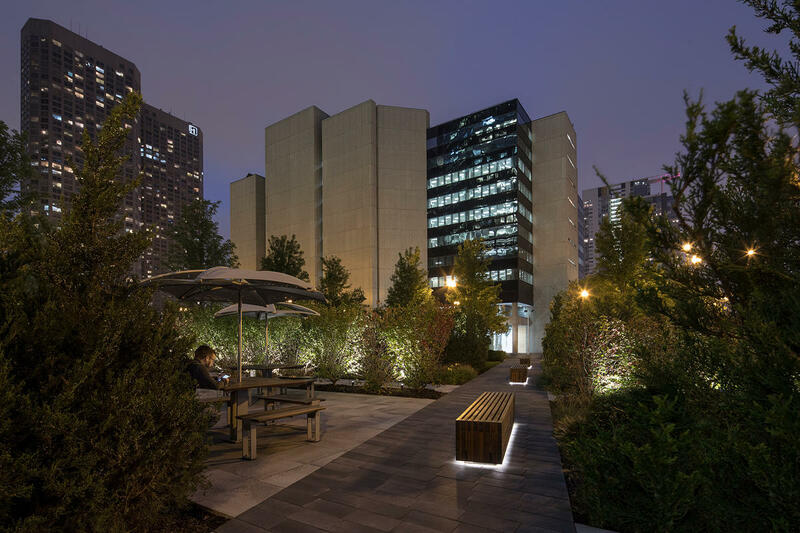 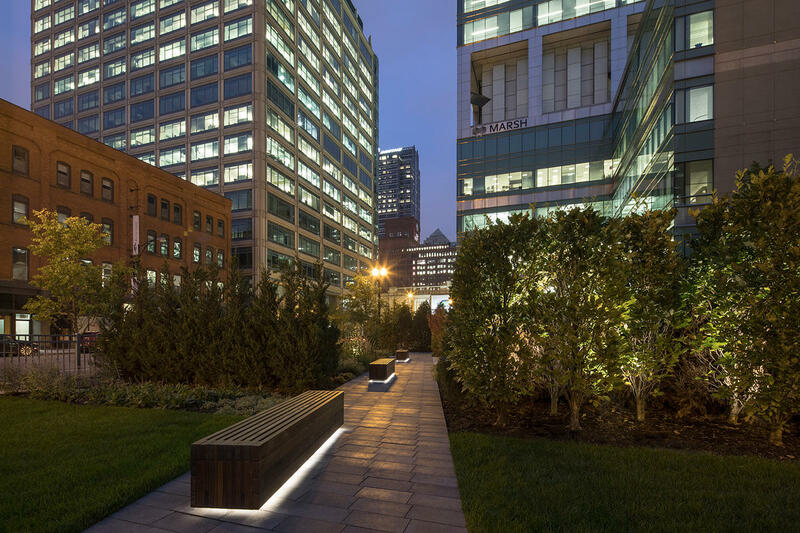 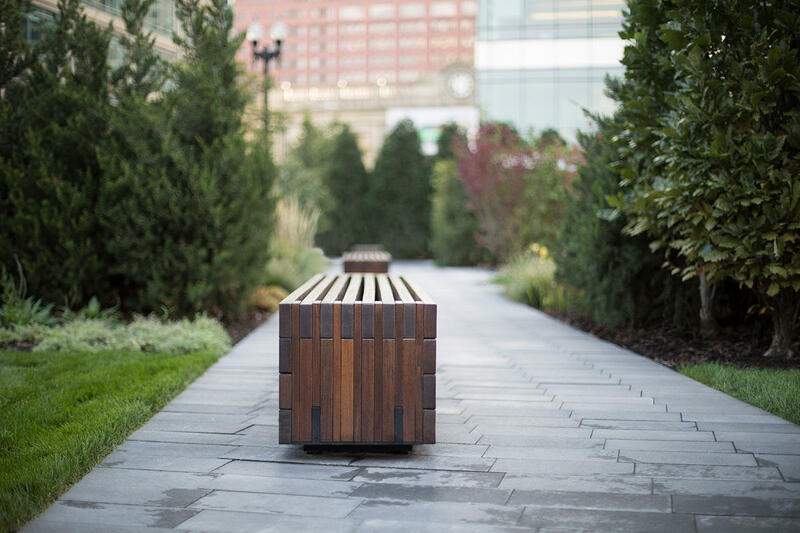 590 West Madison Pocket Park, located in Chicago's West Loop, is a 14,000 square foot green space that provides an attractive outdoor setting for tenants, hotel guests, residents and workers in the surrounding neighborhood. 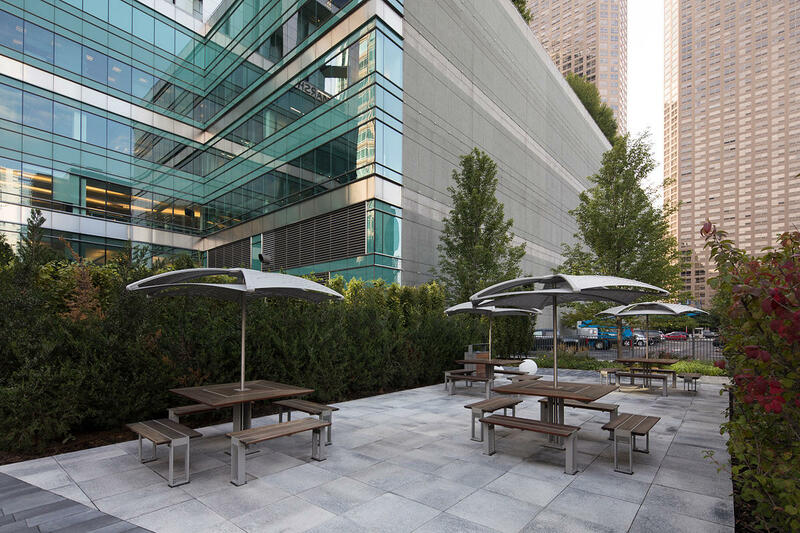 Designed to provide multiple outdoor rooms, the west room is a grassy area, the center a garden space, and the east is paved for seating, dining, and gathering. 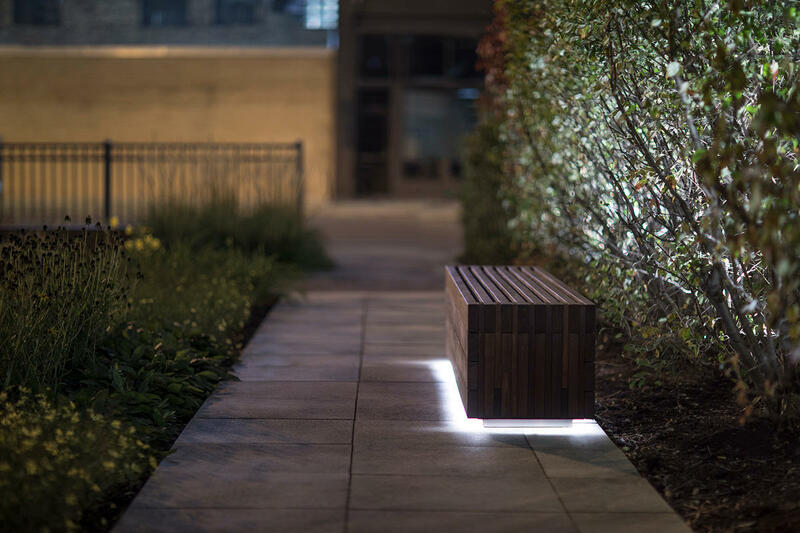 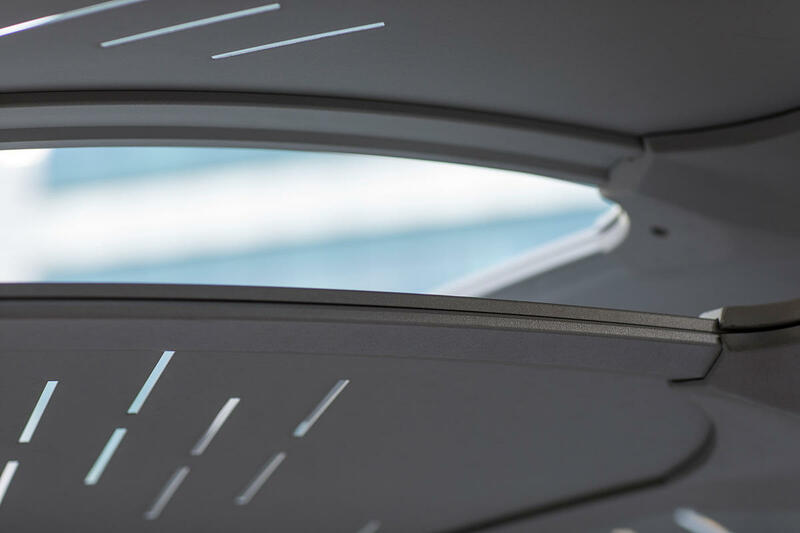 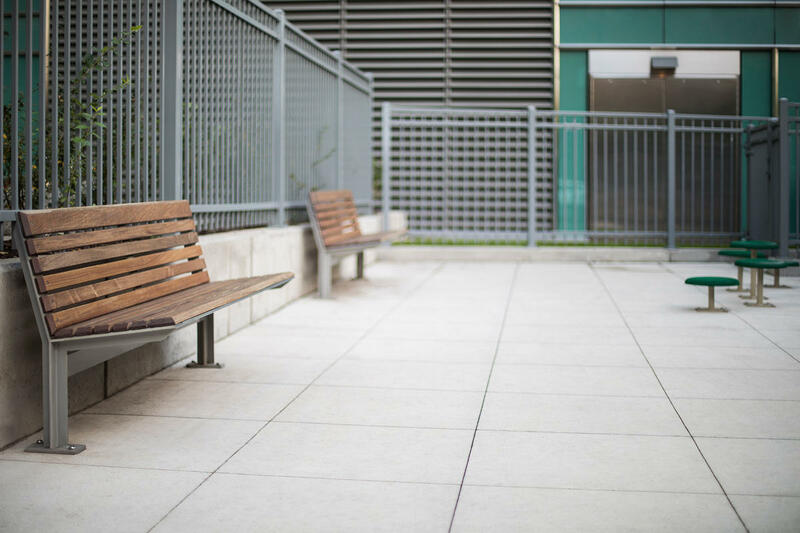 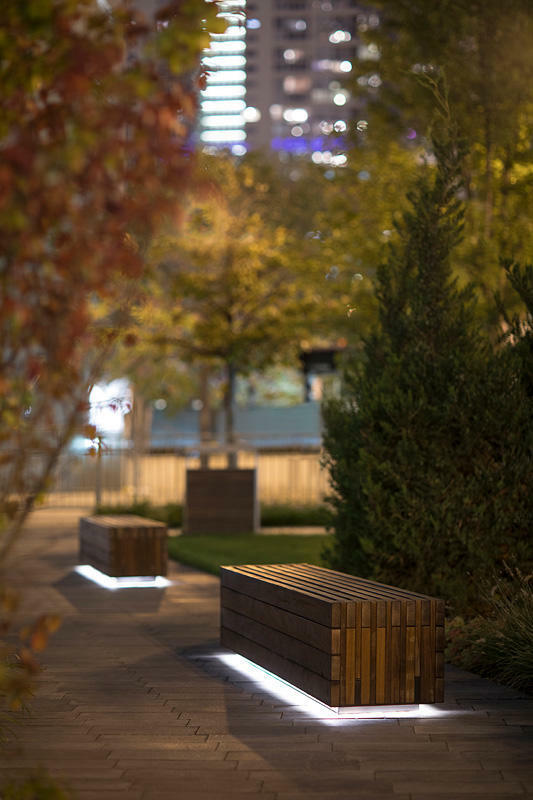 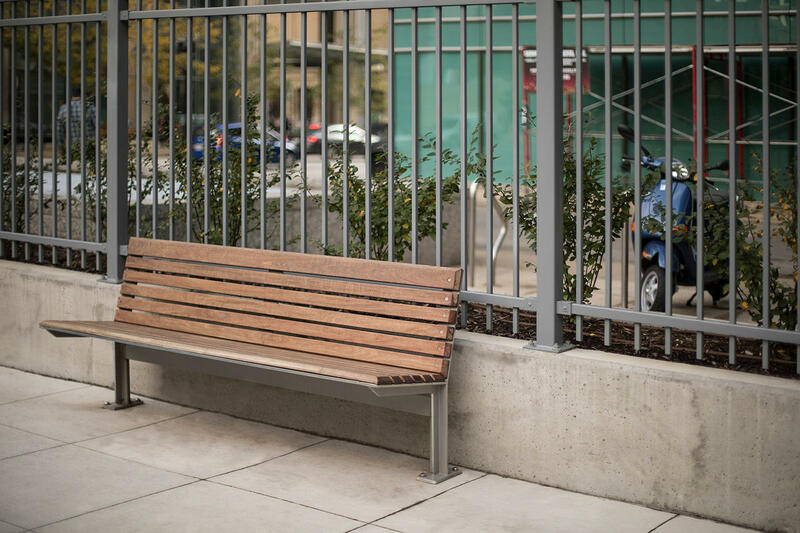 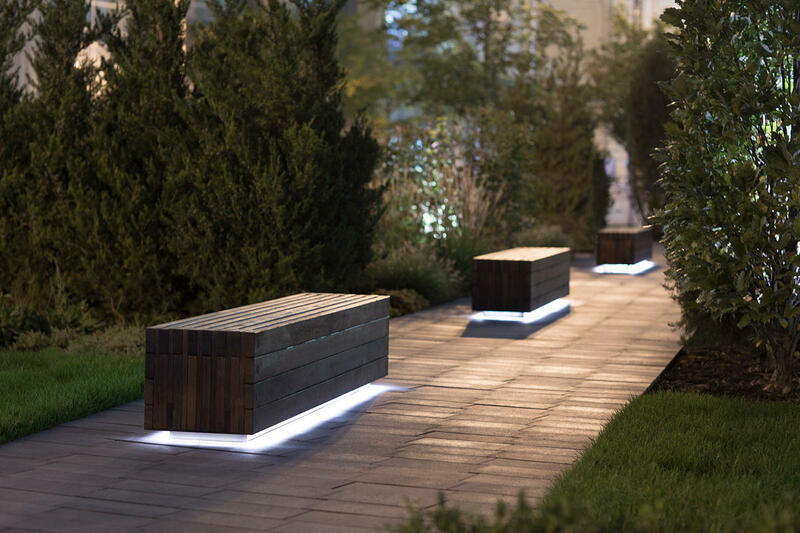 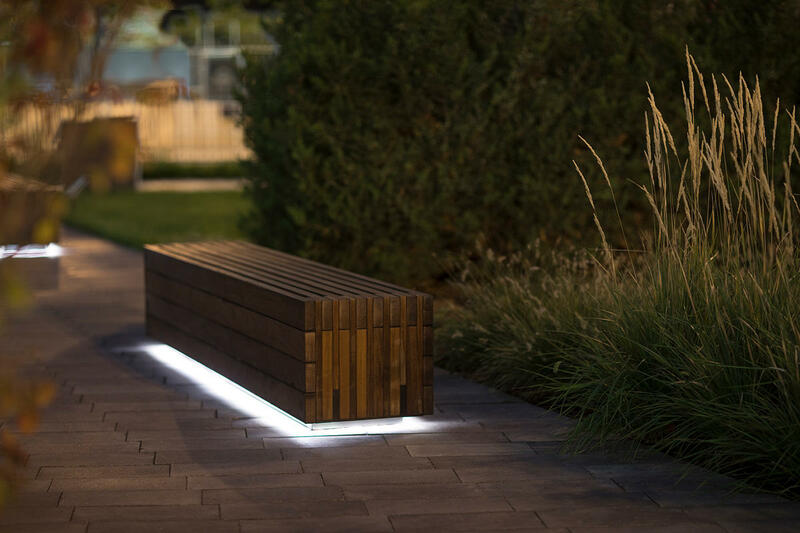 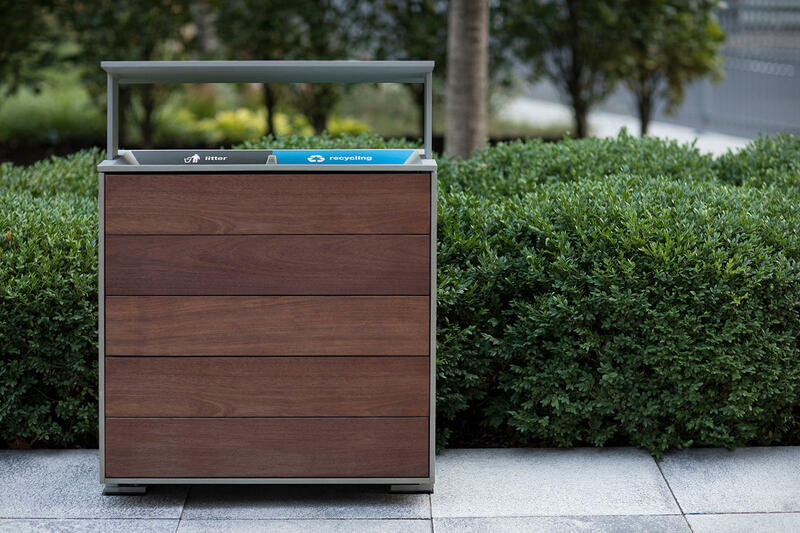 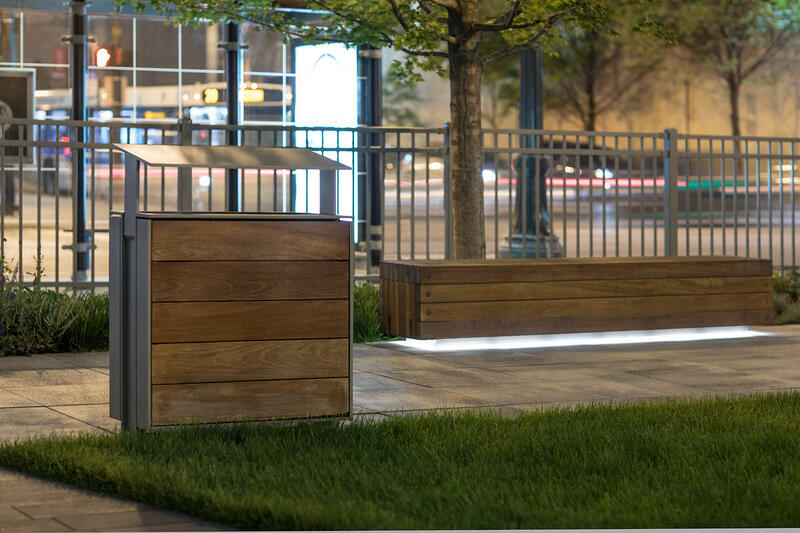 F+S site furniture not only complements the design of the east room but provides LED lighting along the pocket park's pathway by way of custom benches.